Without guidance and care, they took to the streets for abode and survival. The disturbing story of the hard life experiences of two children, Abdul and thirteen-year-old Ismaee Muhammad growing up on the streets will make you grateful for the little you can afford. 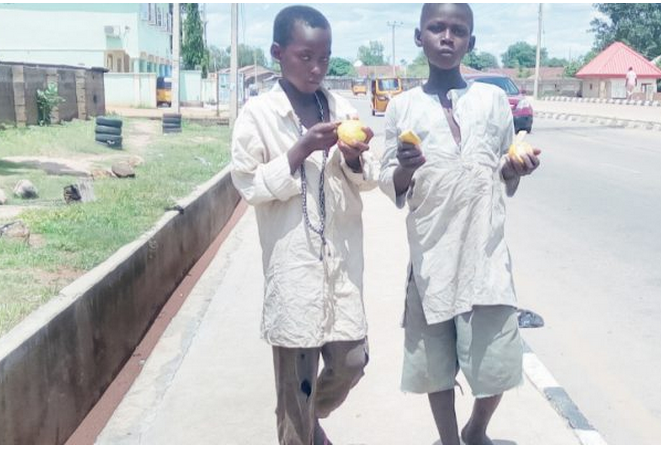 These two are a classic example of the growing number of street kids, swamping the streets of Jalingo, Taraba State capital, in the recent times, Sun News gathers. Ismaee survives in the street, day in and out, collecting, selling scraps and other related items to different buyers. He also comes handy in discharging any other domestic assignment as long as it pays. Very often, he goes for days without a normal meal and endures nights without a decent shelter, sleeping whenever and wherever he meets darkness and nightfall. When the sun shines in the day, it is certain to cast its temper on him, the same for the rain, which beats and wets him when it falls. “Now, I don’t go there anymore. I am hustling for myself and making my money from selling these scraps and working for people. Unlike the conventional and well-known practice of “Almajiri” system, these street kids do not go about with dishes looking for food to eat or begging for alms. They set out, at a dishearteningly young age, to face some of the toughest challenges of life. The correspondent interacted with other children in the same platform, the idea of returning home everyday to render returns to his grandmother became unappealing to another street kid known as Abdul. He wanted to be the master of his own fate. The deciding moment came when he tasted the feel of a night outside. He spent it with some kids and unfortunately, on that night some older boys besieged them and carted away his days’ sales and whatever was left of his groundnuts, together with the tray. When he woke up, he resolved never to return home until he has made enough money to repay his grandmother for the groundnuts. Ironically, Abdul, who has been in the streets for the past six months, is optimistic that no one would look for him or ask him to return home. He stressed that no one has looked for him or has lodged a formal report to the police about a missing young boy while recalling that it has been the dream of his grandmother to see him out in the street fending for himself. “My grandmother used to send me out to sell groundnuts. Sometimes, my friends would follow me around. One day, they came and stole my money and the remaining groundnuts and went away with everything while I was sleeping with my friends on the veranda. Unlike Ismaee, Abdul had desired to go to school at some point in his life. He aspired to become an Islamic scholar but his grandmother would not hear of it. “I wanted to go to school and study Quran and Arabic very well so that I would become an original teacher. But my grandmother said that I should be selling groundnuts so that we would get money. The life of a street kid is nothing good to imagine. They do not only have to face extreme hardship in search of a livelihood, they are also exploited, physically and mentally. On several occasions, most of them have lost their earnings to older boys while they are sleeping. Some also have been outrightly cheated, with no one to fight or speak for them. An instance is the case of Abdul, who worked for a shop owner in Jalingo but was denied his pay. Abdul further disclosed that the shop owner recruited him to weed his shop’s environs, and clear the gutter in front of the shop, but refused to pay him at the end of the job. When he complained, the man threatened to beat him up under the guise that he did not do a good job. “One man asked me to weed his shop and to pack the dirt in the gutter in front o his shop. He said he would pay me N700. When I finished doing everything, he gave me N200 and said that I did not do the work very well. 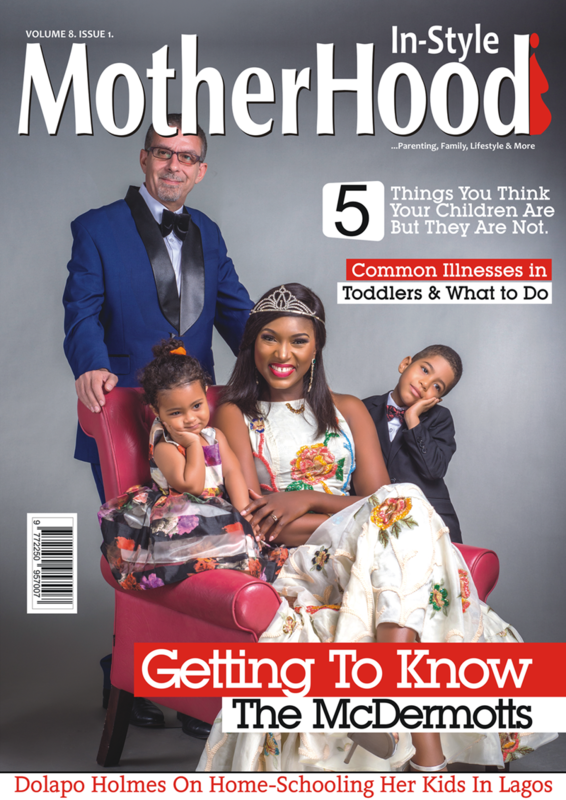 Apart from these bitter experiences, the kids are constantly exposed to risk of health related hazards arising from their life styles. They scavenge what they eat from dumpsites and some go about bare footed, sometimes without cloth to cover their bodies. They also spend most of their nights in front of shops or on the pedestrian walks. “None of these is a way to a healthy living. They are therefore regular victims of pneumonia, malaria, typhoid and cholera among others,” said a medical doctor who pleaded not to be mentioned. These kids pose even a greater danger to the society. Recently, there has been an upsurge in violent criminal activities within Jalingo metropolis orchestrated by the very youngsters in their teens. It is not out of place to believe that these kids roaming about the streets are partly responsible for the rise in crime wave in the state and the nation.